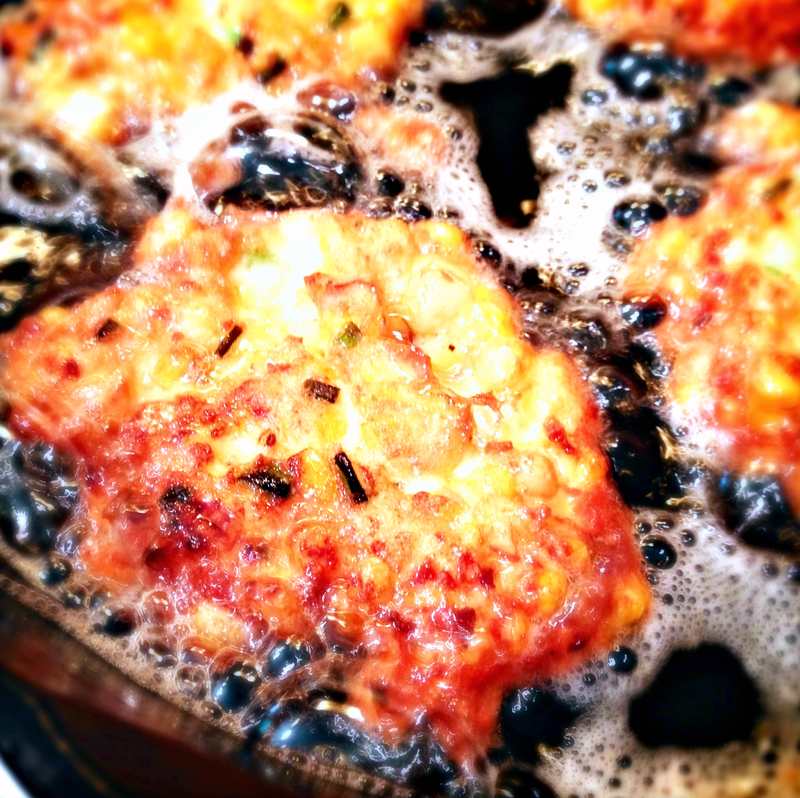 National Corn Fritters Day~ – Who Eats Like This? 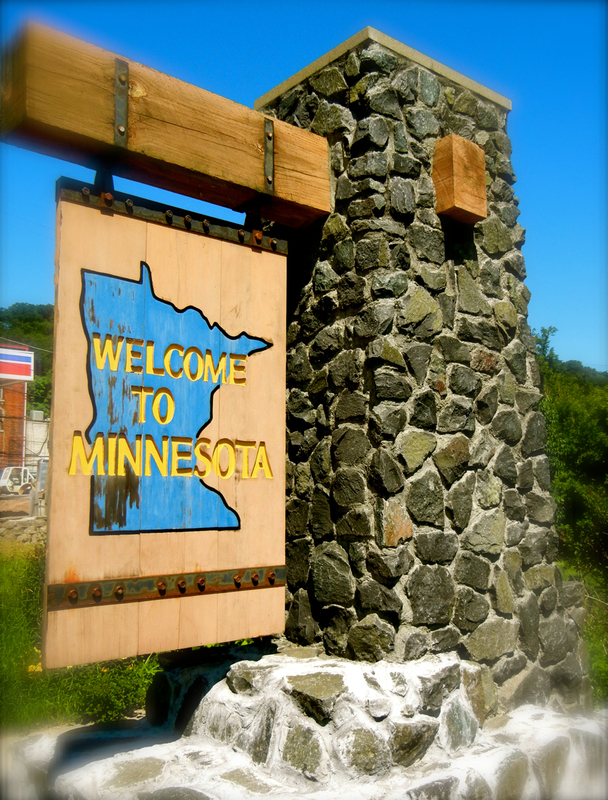 It’s late-July…did you notice? I don’t know about you, but this summer has been flying by! Between a busy Real Estate market (know someone needing my help?) and trying to squeeze in fun with the family, it’s been a master juggling act! I think we are fairing pretty well, having just come off of two short but fun camping trips; one with the kids and the other without! Yes, I know, awesome! We hardly ever go anywhere without them; they are always so much fun to be with, that it’s hard for us to leave them behind. 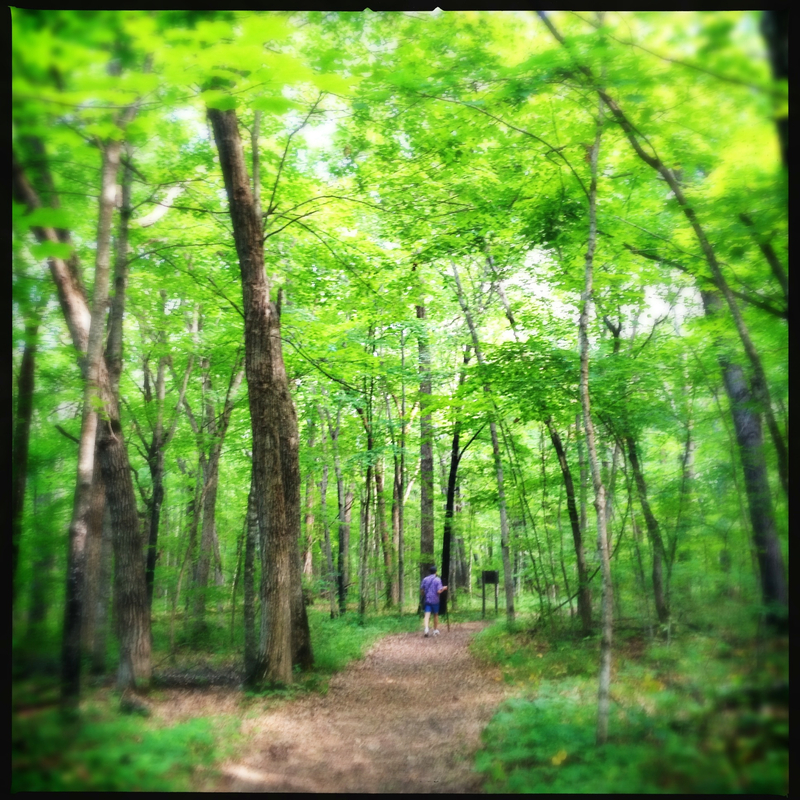 The following week, the hubby and I went up to Wild River State Park. 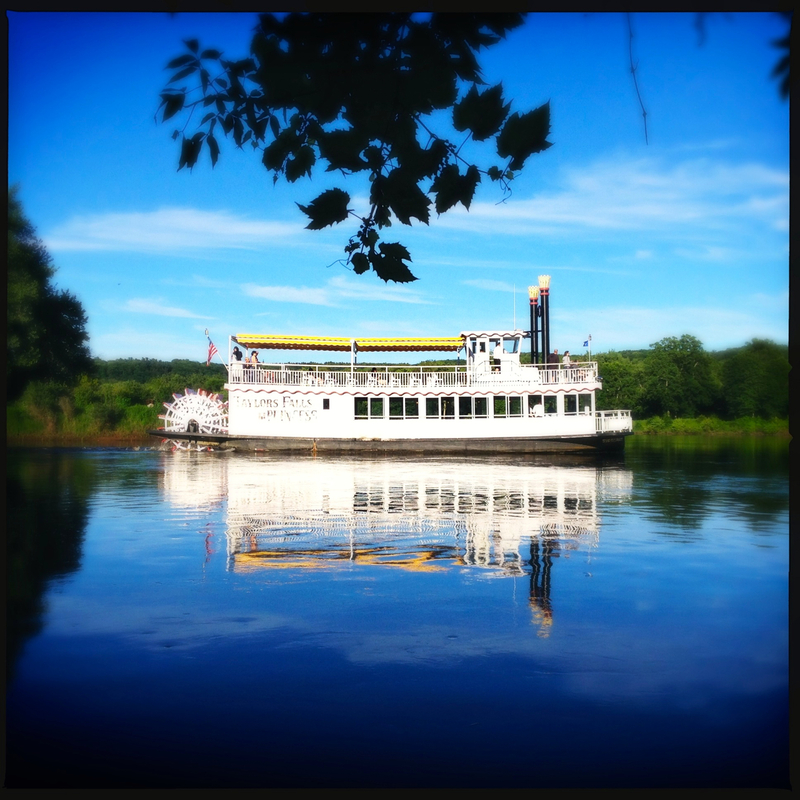 Again, nestled along the St. Croix River, this gem of a state park was just what we needed! Quiet, remote, with lots of hiking opportunities! Oh and another awesome benefit to no kids…we got to eat what WE wanted! Yep, we definitely pigged out. 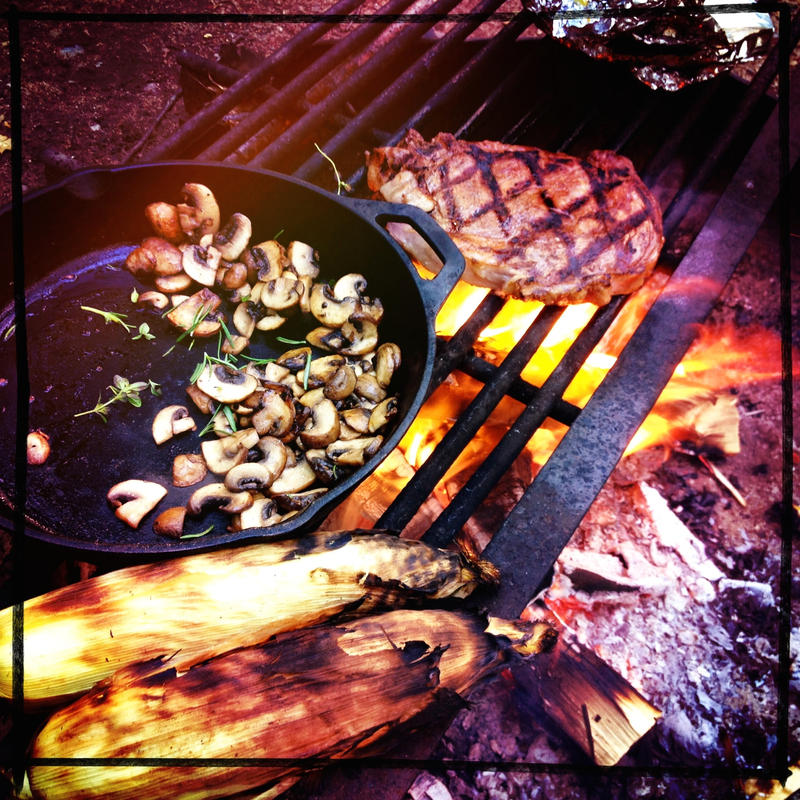 In addition to this steak, mushrooms, onions & herbs, corn and potato packet meal, we had stuffed french toast…and the best meal (at least to me) was the Carpet Picnic! 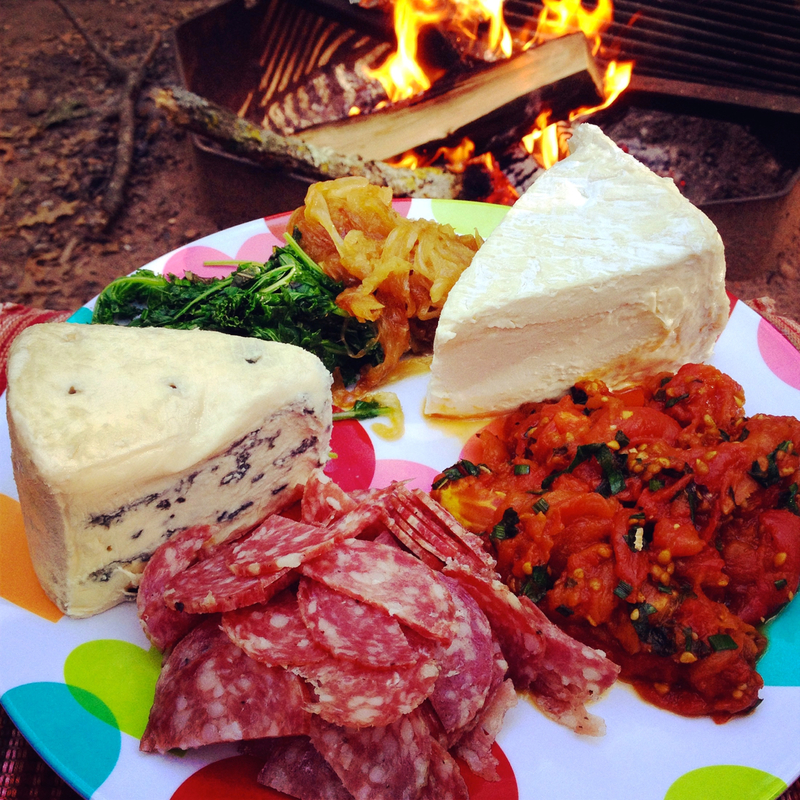 I can’t remember if I’ve ever talked to you about our Carpet Picnic’s…in fact, that might be a fun thing to blog about! Basically we roast up some Roma tomatoes, caramelize a sweet onion-sliced very thin, roast a big head of garlic, buy a good salami, a loaf of crusty french bread (ciabbata works great too) and cheese…usually it’s Brie or Camembert when at home, warmed in the oven so it’s gooey. But this time we splurged and got a Triple Cream Brie and a creamy Blue, neither needing warming so they were good choices for camping. We also sautéed some Kale from our garden and instead of the roasted garlic, we bought some fermented black garlic from Trader Joes. It was SO good! Anyway, the hubby is back at work and I am back trying to get into a routine that works for the rest of the summer. One of the things I miss, is this blog! I miss writing and talking about food with you! 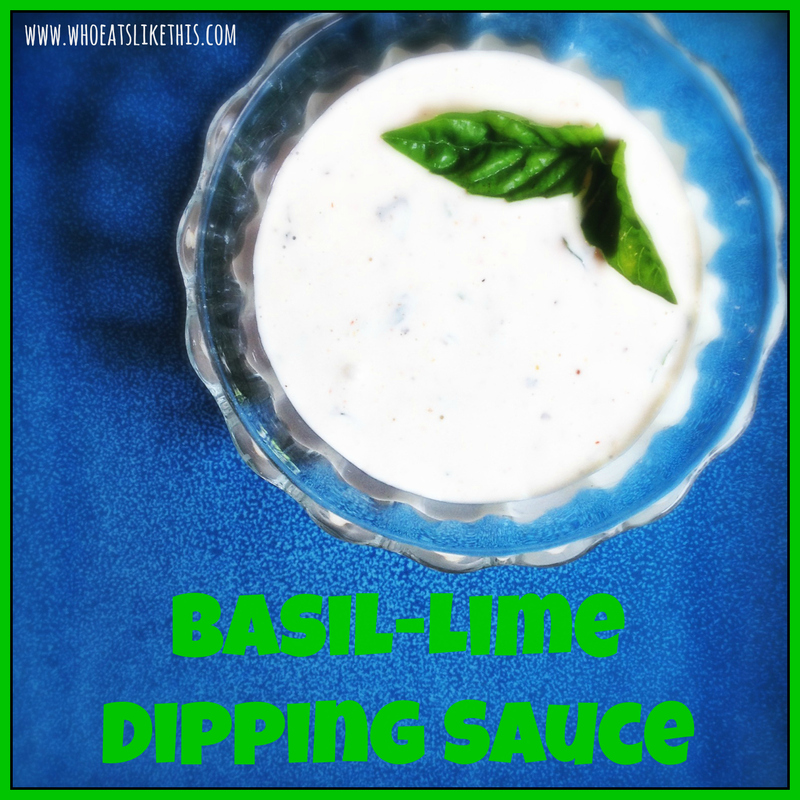 So, I’ve challenged myself to blog one recipe, each week, for the rest of 2014! Help hold me accountable, if you go without seeing something from me each week, going forward! I have all the recipes picked out, from my overflowing collection of things I’ve been wanting to make. That should make it easier…hopefully! 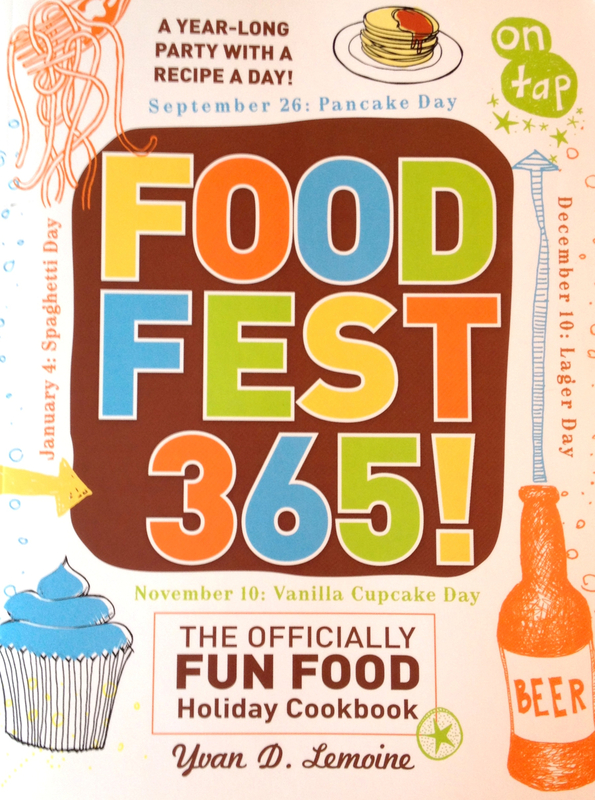 This weeks recipe was found in a great little book I picked up at a garage sale earlier this summer, called Food Fest 365! 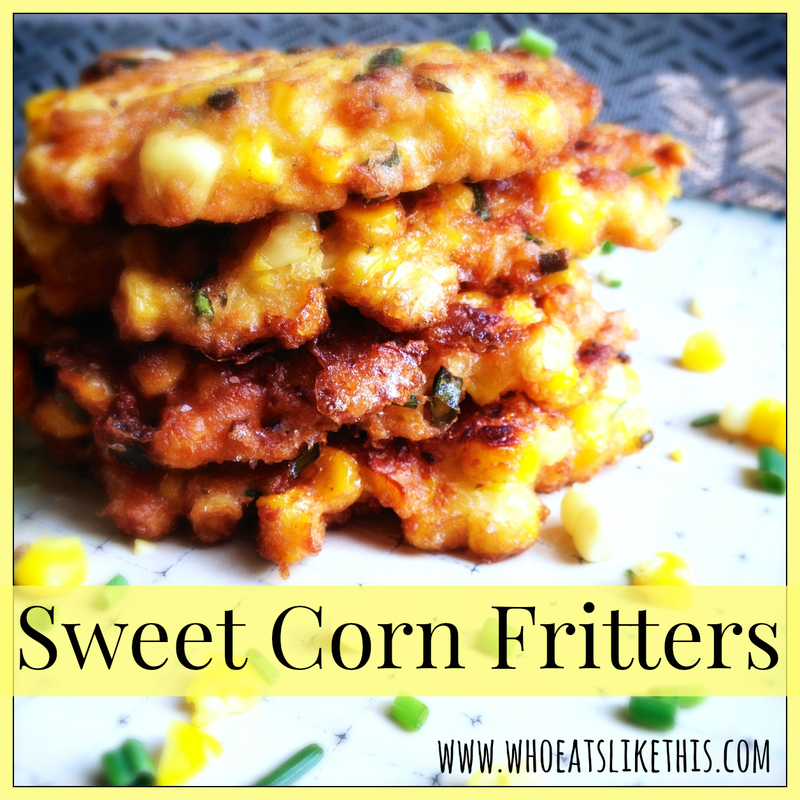 July 16th is National Corn Fritters Day and with the sweet corn season underway here in Minnesota, I thought this would be a fantastic recipe to share! One note though, the recipe calls for canned corn, so I substituted fresh, roasted then cooled corn, as you’ll see in the directions. First step for this recipe is to roast your corn. 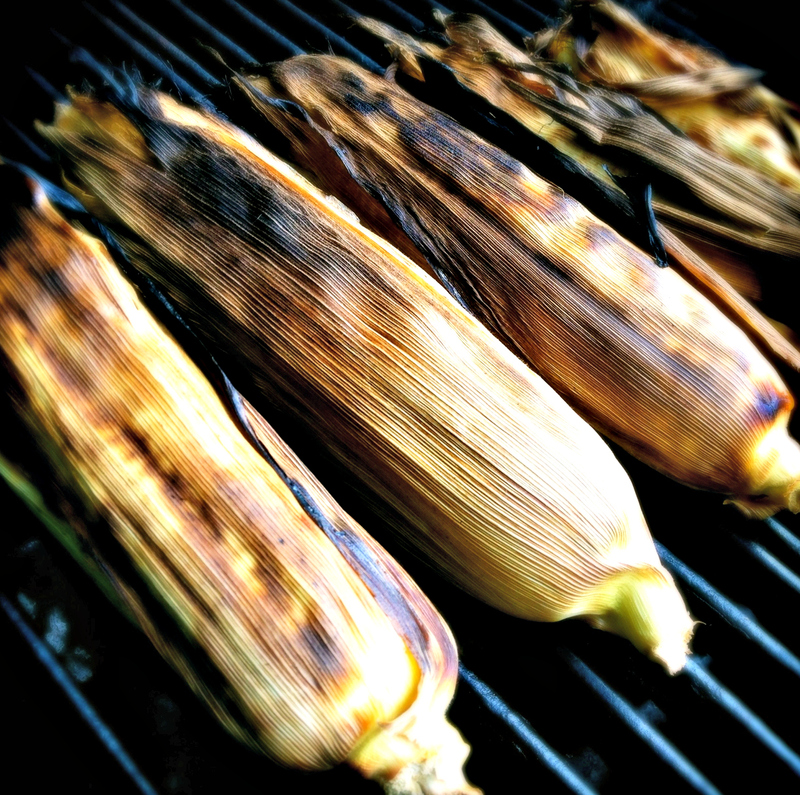 (Ideally, this would be done on the grill, but you could also boil or steam them in the microwave) Take the first layer of husks off your corn and remove the tassel from the top. Place on a medium high grill and roast for about a half hour, turning every ten minutes or so, a quarter turn each time. Your corn will be done when, you can smell it & when the husks have dried and turned brown to black in color. Let the corn cool until you can easily touch it. Then, using a sharp knife, place the cob on the cutting board, vertically. Remove the kernels from the cob, starting at one, sliding away from you towards the cutting board. Once you’ve removed the kernels, flip the knife over, using the back of it and “juice” the cob. Trust me, you don’t want any of that fresh corn to go to waste! Set your corn kernels and juice aside. In a medium-sized bowl, combine your eggs, salt, pepper and seasonings. Then sift in your flour (sifting it in, helps it incorporate better, so you don’t have chunks of flour floating about) and then add your corn and fresh herbs. Let the batter sit while you heat your oil. Set a plate, lined with a paper towel, next to your frying pan. I’ll be working on my next blog post soon, S’mores Brownies, so stay tuned for more deliciousness soon! 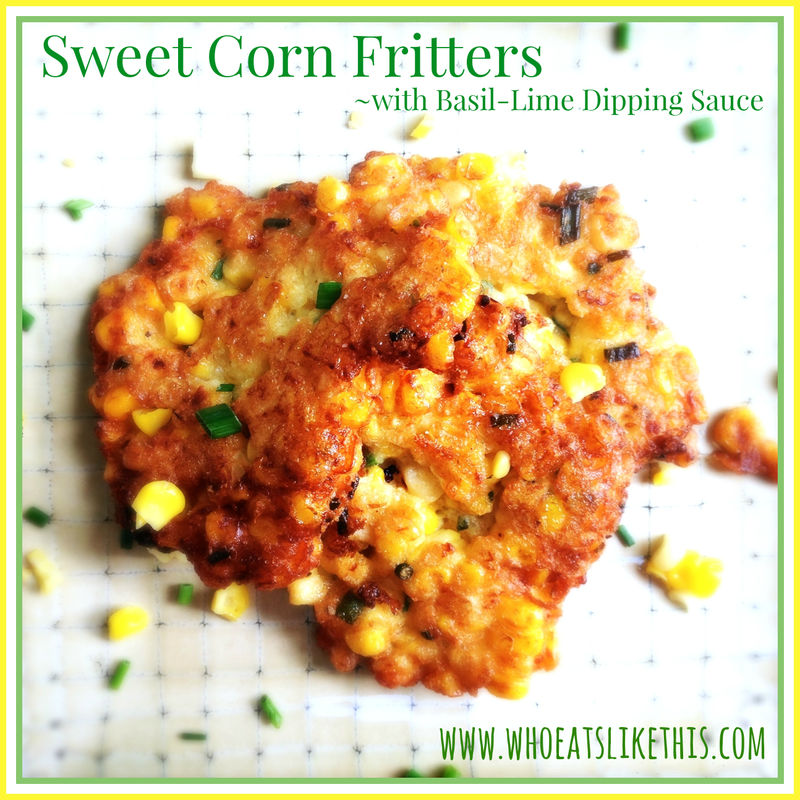 Let me know if you make these Sweet Corn Fritters, and what you think of them!